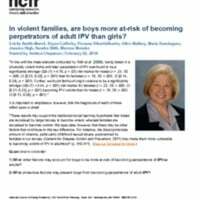 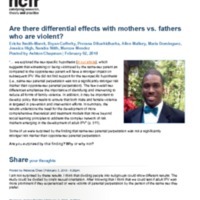 Are there differential effects with mothers vs. fathers who are violent? 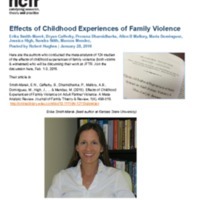 Here are the authors who conducted the meta-analysis of 124 studies of the effects of childhood experiences of family violence (both victims & witnesses) who will be discussing their work at JFTR. 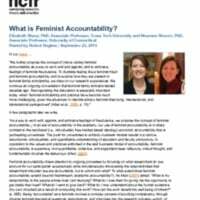 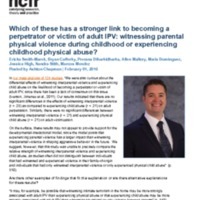 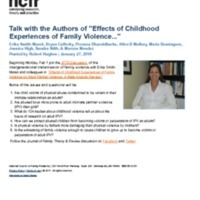 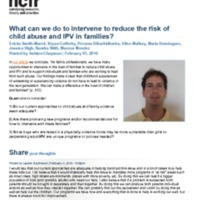 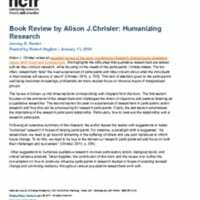 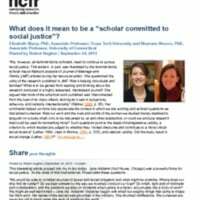 Talk with the Authors of "Effects of Childhood Experiences of Family Violence..."